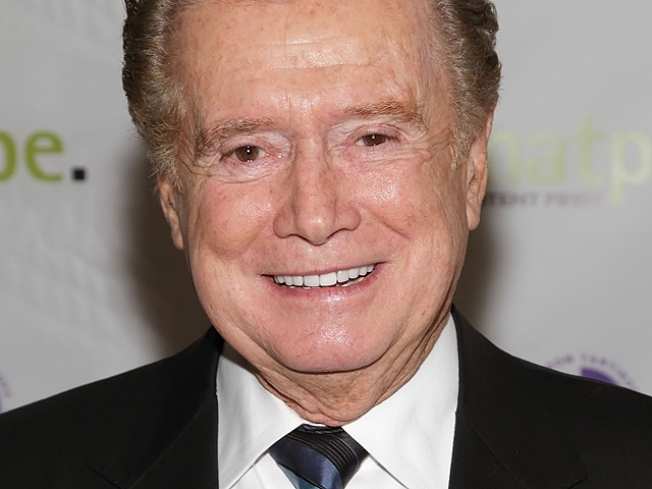 Though Regis Philbin still plans to retire, he's extending his victory lap by a few extra months. The co-host of Live with Regis and Kelly has decided to delay his departure from the airway until November of this year, reports Crain's New York Business. Philbin, a mainstay of the daytime TV talk circuit, had originally scheduled to leave the show in August, but Crains reports that he will stay on longer so that a proper send-off can be arranged. No replacement has been named for Philbin, 79, who announced his retirement after 28 years on air last month.